In a sentence buried at the very bottom of a story making headlines nationwide, Politico revealed for the first time one of the funders of Columbia University’s influential Center on Global Energy Policy (CGEP). 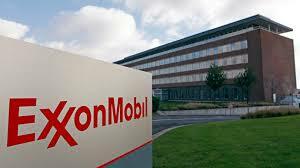 The funder: ExxonMobil, the company embroiled in a New York state Attorney General investigation for its extensive internal knowledge of the impacts of climate change since the 1970s, followed by Exxon’s funding of climate change denial campaigns to the tune of $31 million. Politico got its numbers from ExxonMobil’s 2014 Worldwide Contributions and Community Investments report. DeSmog has long sought to discover who funds CGEP and has sent multiple rounds of information requests to the Center, never receiving a response. 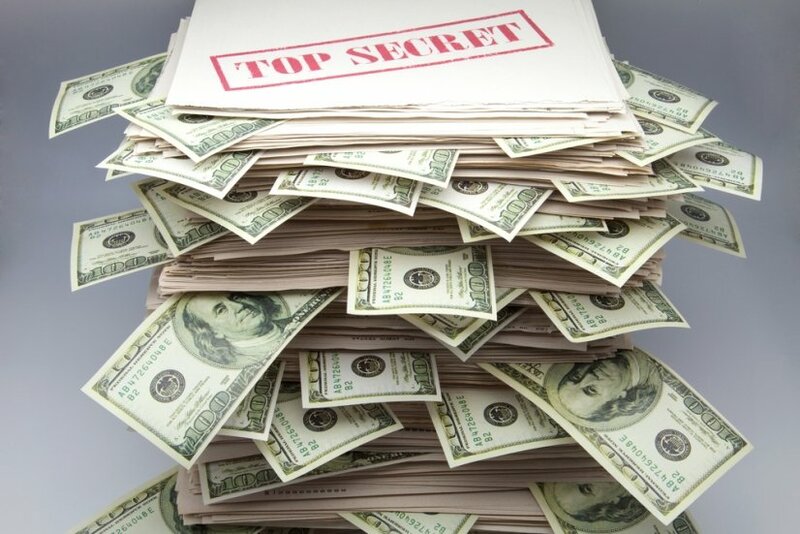 The watchdog group Checks and Balances Project, which contacted DeSmog months back about CGEP and its lack of disclosure regarding funding, has also written multiple rounds of letters to the Center and also received no response. Checks and Balances Project wrote letters to CGEP, published here for the first time on DeSmog, asking for clarification about who butters its bread in both September 2014 and January 2015. As reported previously by DeSmog, CGEP has used the veneer of academia and traded on the Columbia University brand to serve as a leading advocate for exporting oil obtained via hydraulic fracturing (“fracking”) to the global market, as well as forMexico’s energy sector privatization and other energy issues. The Center is headed by Jason Bordoff, former special assistant to President Barack Obama and senior director for energy and climate change for the National Security Council. Bordoff has not responded to multiple requests for comment on CGEP’s funding stream sent by DeSmog. With 22 fellows and 19 faculty affiliates staffed at CGEP — with backgrounds ranging from Wall Street bank oil trading, a U.S.ambassador, an industry executive, industry consultants, etc. — one can probably safely bet that the $25,000 Exxon gave to the Center merely serves as pennies to the dollar in terms of overall industry bucks buttering CGEP’s bread. DeSmog will continue digging for answers.